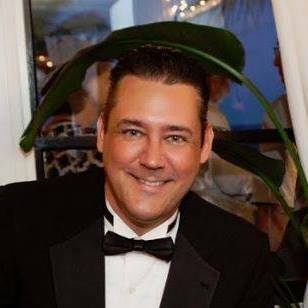 Publisher & Restaurant Critic Jay Iaco is not only publisher of Mondo Italiano magazine but also a former olive oil importer and food & wine festival organizer responsible for The International Olive Oil Festival 2008, Foodie Fest 2017 and Mediterranean Fest. Jay does not accept payment nor free meals from any org or business. The process is fair and if Jay likes the establishment he will list the restaurant as Mondo Italiano Recommended. We shy away from negative reviews yet are willing to share some ideas for improvement. Jay also reviews Latin restaurants in Latin South Florida Magazine latinsouthflorida.com and Mediterranean Restaurants in Mediterranean Magazine located at: mediterranean.life and since Italy is in the center of the Mediterranean region there may be some overlap and shared content in the two magazines.